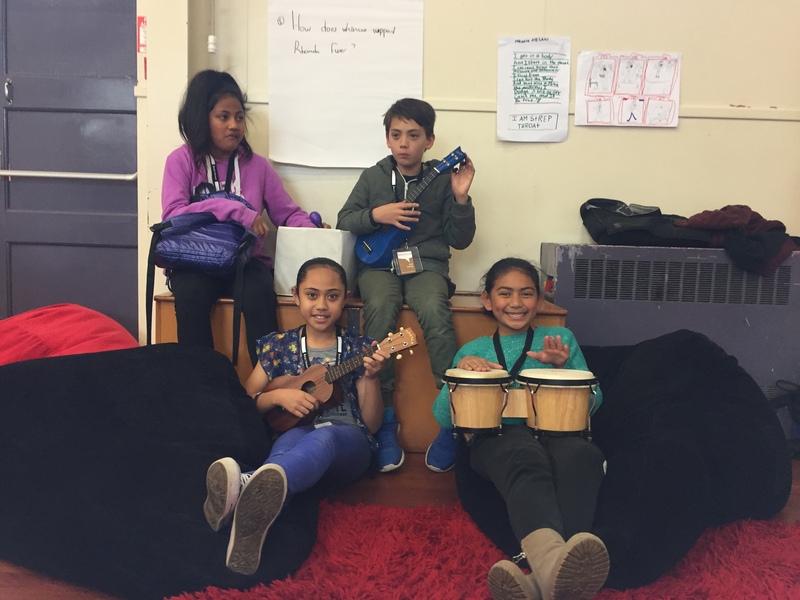 "Our awesome poem is based upon the idea of “How do Whanau Support Rheumatic Fever? (the impact it has on them)”. 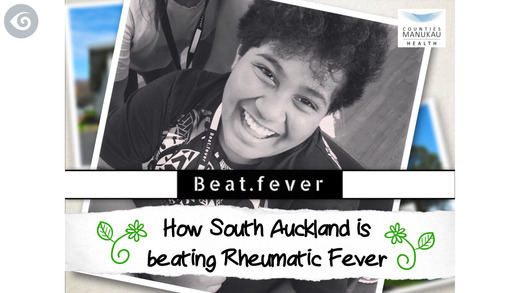 It is about a boy who has rheumatic fever and is sadly at the hospital where his family are encouraging him to get better and help him ‘battle’ this fever so that he can be better"
This is the story about how young people in South Auckland in New Zealand are beating Rheumatic Fever. Told in their ‘beat’. 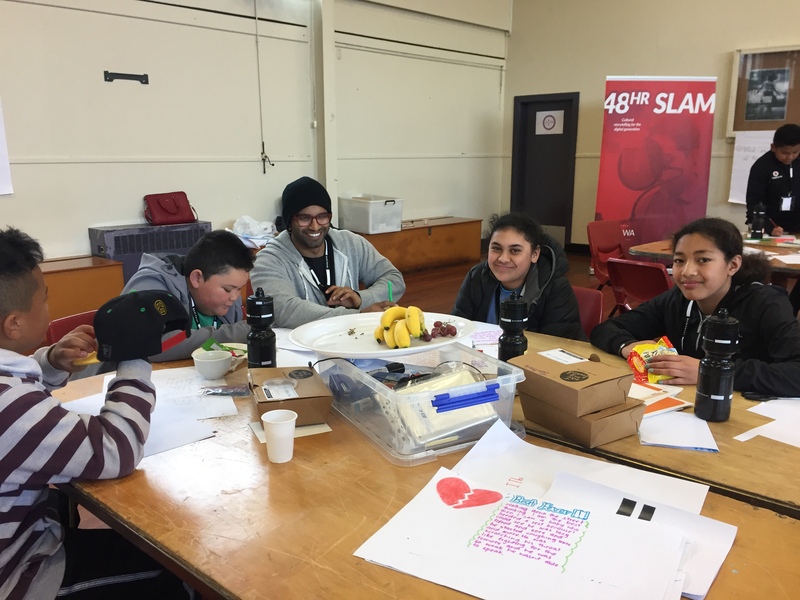 In October 2016 a group of 25 South Auckland students came together to design, write, illustrate and record a poem about how to prevent rheumatic fever in their community. 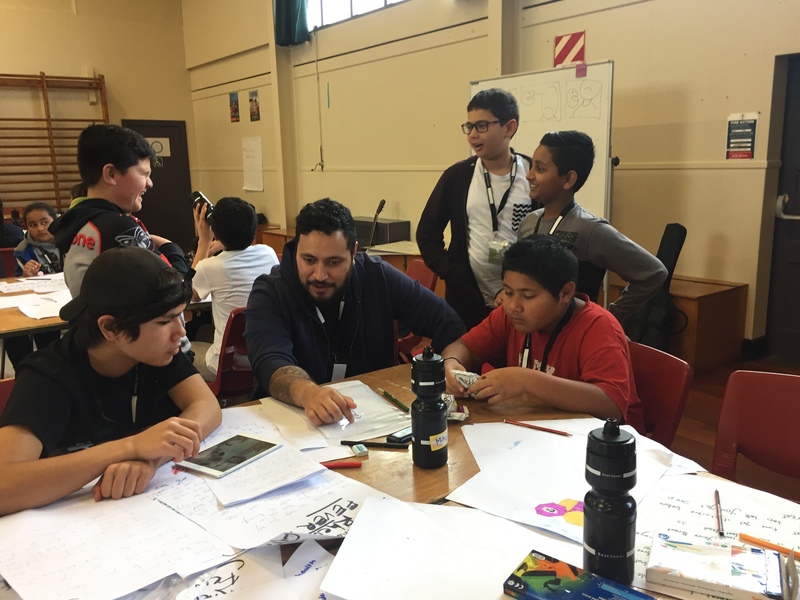 The project was funded by the Rheumatic Fever Māori Community Fund. Beat.fever has audio and text in English and te Reo Māori, with some other languages mixed in, and is rich in the expression and idiom of its authors. As the students say, LISTEN UP, there are important messages here. The app is free to download from the App Store and Google Play. © 2003–2019 Kiwa Digital Ltd — The world’s leading production house for experiential digital books.